Viknesh Vijayenthiran August 1, 2017 Comment Now! 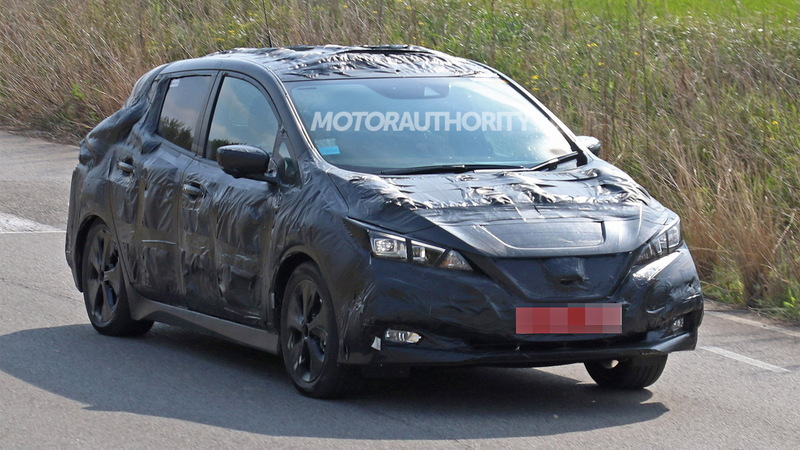 Nissan has locked in the reveal date for its next-generation Leaf. The covers will come off on September 6, with a formal debut likely to follow at the 2017 Frankfurt auto show later that month. 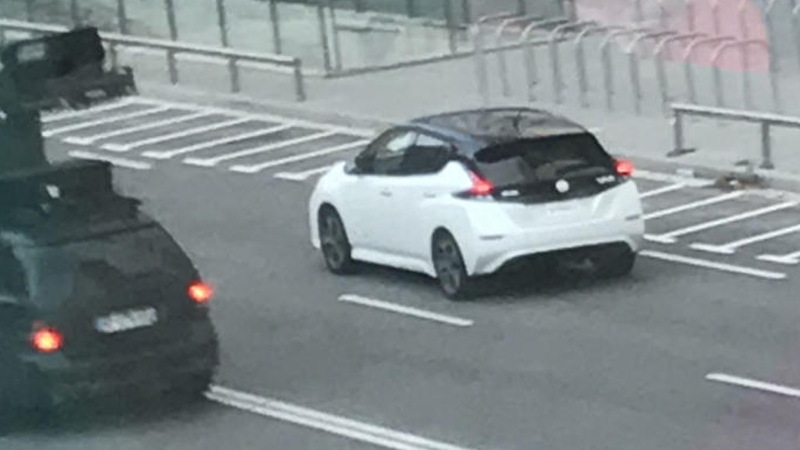 However, a completely undisguised version of the new Leaf was just spotted during an official photo shoot in Barcelona, Spain. Norway’s Broom has a handful of photos of the compact electric hatch posted on its website. We also have our own spy shots of prototypes and Nissan, too, has released a handful of teaser shots. 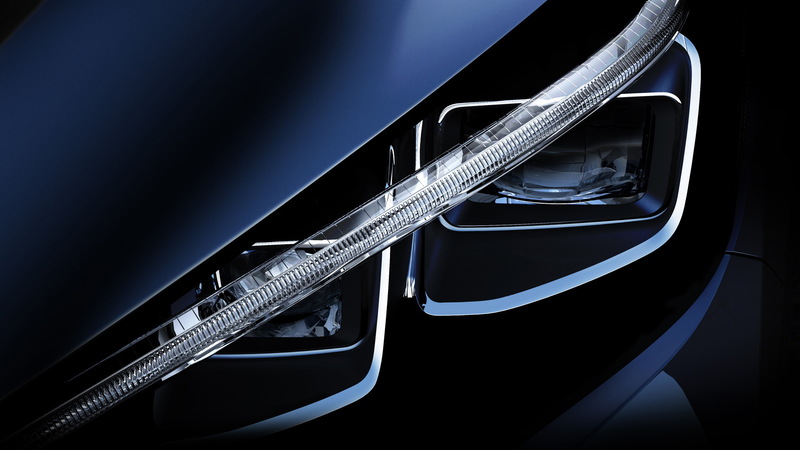 One of the teasers gives us a look at the design of the car’s headlight which appears to feature LED projectors. 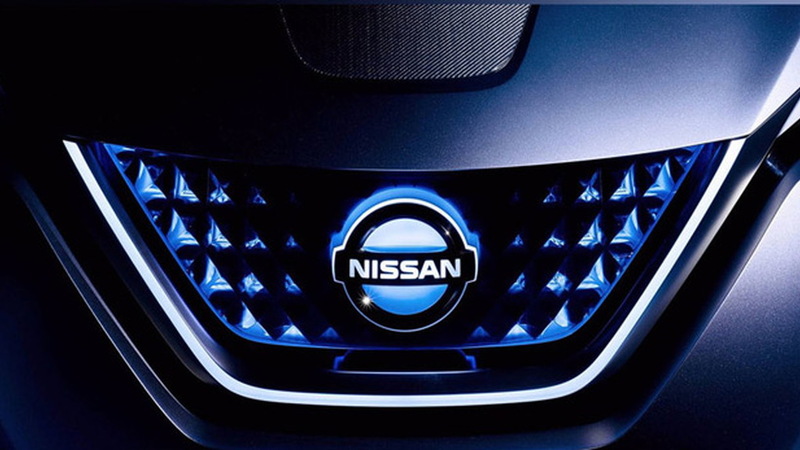 From all the material, we can gather that the new Leaf’s design borrows elements from Nissan’s IDS concept car unveiled at the 2015 Tokyo auto show. Highlights include the V-Motion grille and floating roof. The size and shape appears similar to the current Leaf, though. We also know a little about some of the technology that will be included. 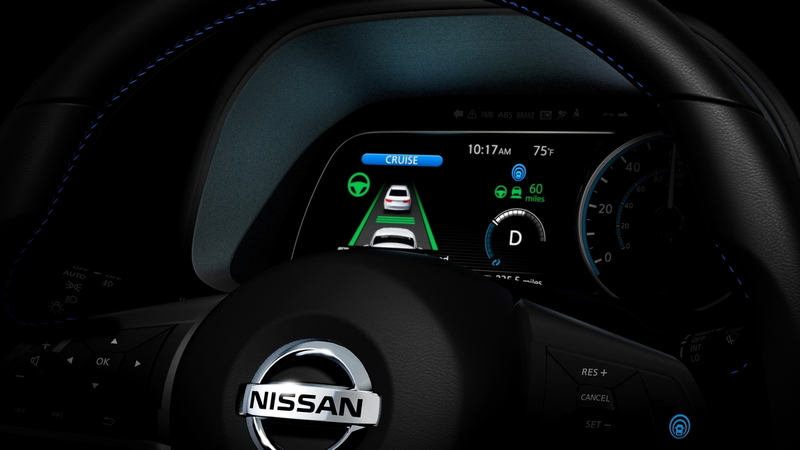 The new Leaf will come with a self-driving feature as part of Nissan’s ProPilot suite of electronic driver aids. The feature will be capable of assisting drivers in acceleration, braking and steering during “single-lane driving” on highways. It will also be able to park the car in certain situations. The new Leaf will also enable one pedal driving, where regenerative braking is enough to bring the vehicle to a complete stop in most situations. The current Leaf with its 107-mile range is now well behind rivals such as the Chevrolet Bolt EV and Tesla Model 3, both of which offer more than 200 miles. Based on previous hints from Nissan, the maximum range on the new Leaf will likely be between 200 and 250 miles. We say maximum range as this time around the Leaf is expected to offer multiple range options. Though the Leaf doesn’t get much attention, it’s still the best-selling electric car in the world with more than 260,000 examples sold since its launch in 2009. We suspect the new one will be even more popular given the recent increases in demand and government incentives for electric cars around the globe.